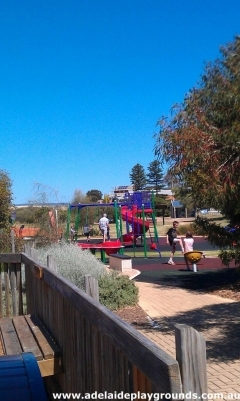 This playground brings back memories of how playgrounds used to be. Lots of things for all ages on offer, plenty of grass to have a picnic and a bbq for cooking up a storm. 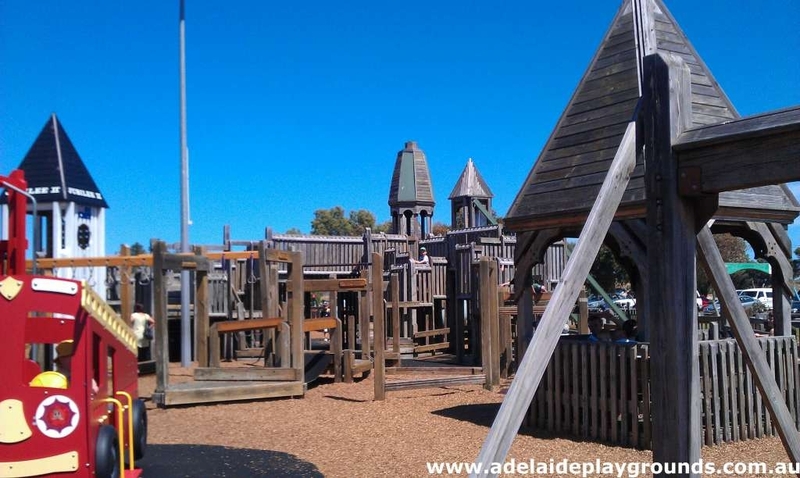 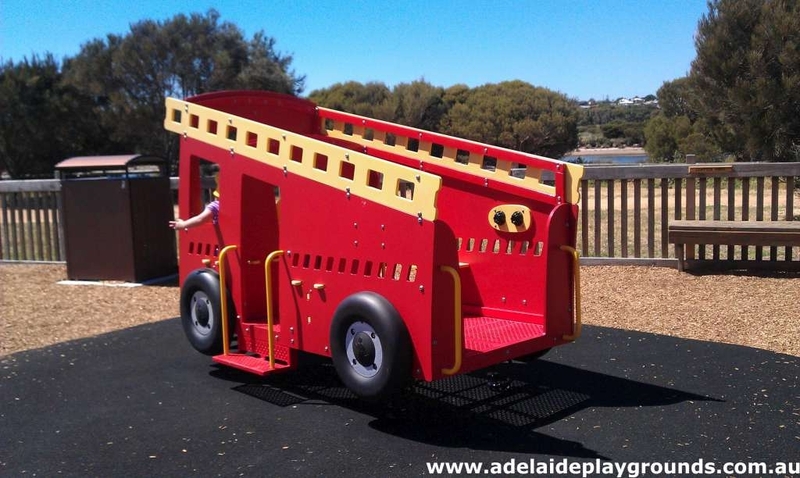 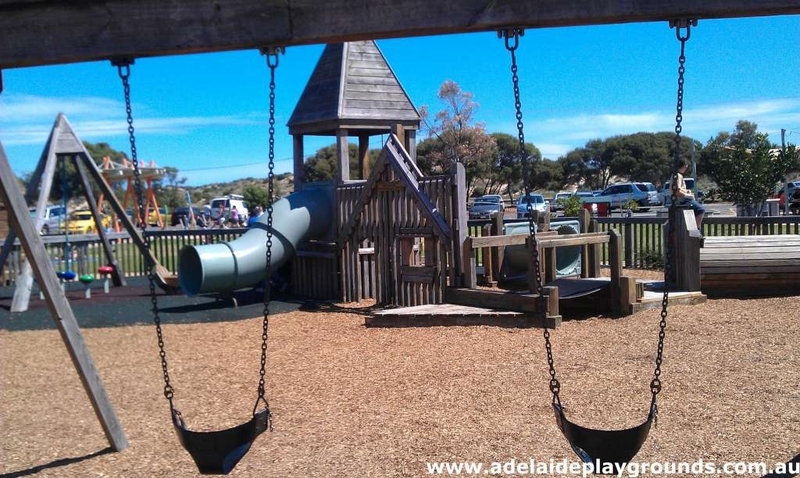 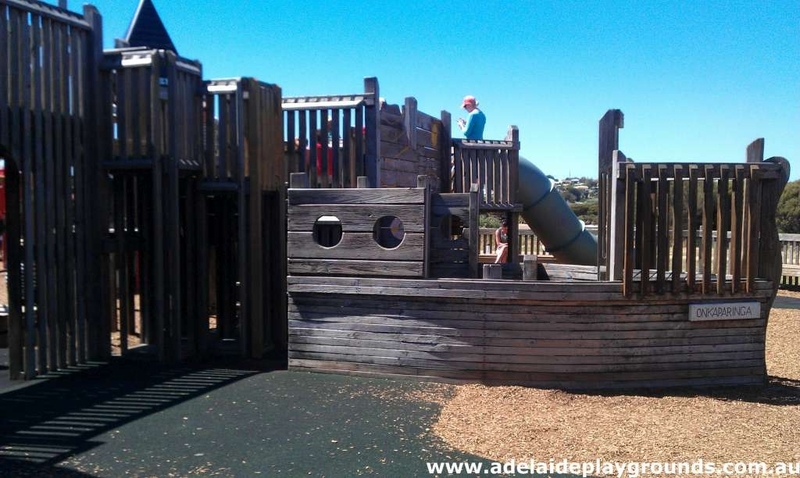 You can easily spend the day here and the kids will have a blast!